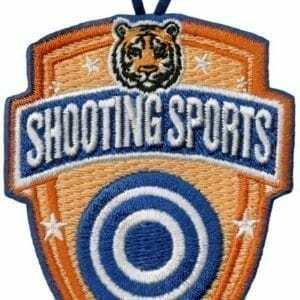 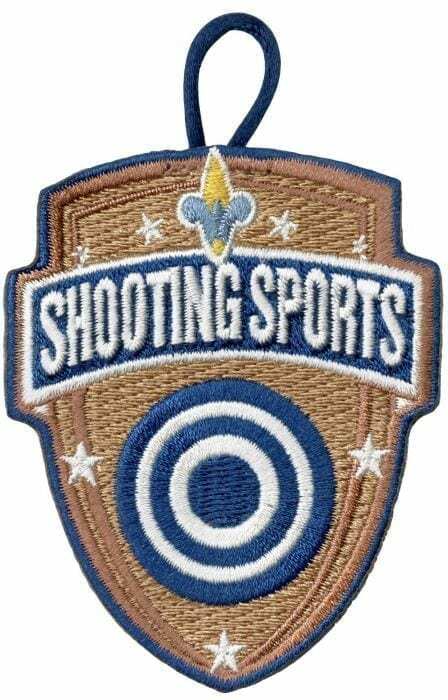 Fully embroidered emblem featuring the Webelos logo on a brown background is earned for completing Cub Scouts shooting sports requirements in BB, archery, or slingshot. 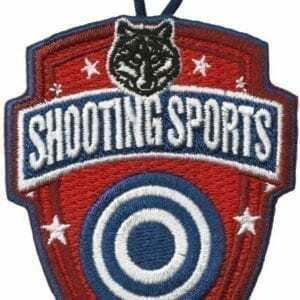 Emblem measures 2 1/2″ x 3″, includes button loop. 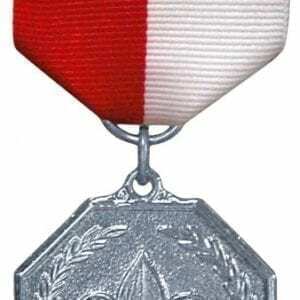 Worn on the right pocket of the Cub Scout uniform.